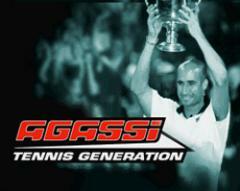 Agassi Tennis Generation - is a fast developing tennis simulator. 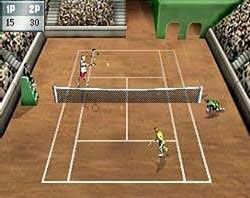 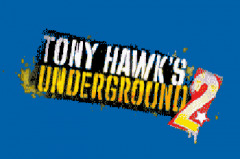 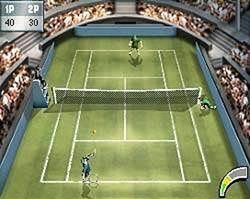 The main character of this game is Andre Agassi, tennis player No 1 in the world. 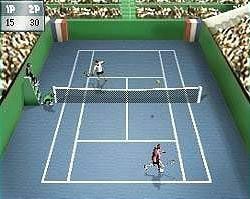 You can play as Agassi or against him. 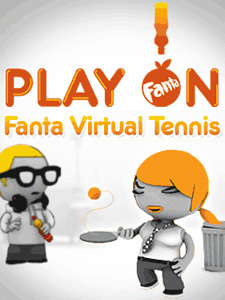 You have 10000 in your account, which will help you to make your game better: experienced coaches will help to master the hits and your go-getter agent will help to conclude a good contract!